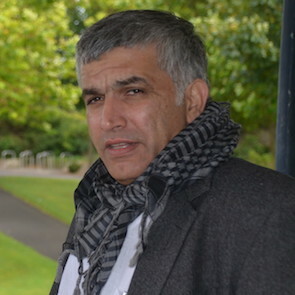 Nabeel Rajab, a leading human rights activist and president of the Bahrain Center for Human Rights, will receive the 2011 Ion Ratiu Democracy Award, presented annually by the Woodrow Wilson International Center for Scholars. Thousands of others are behind bars. They are behind bars just because of their struggle, or because they speak, because they criticize the government in one way or another. Those people have to be awarded and they have to be welcomed, not put behind bars. 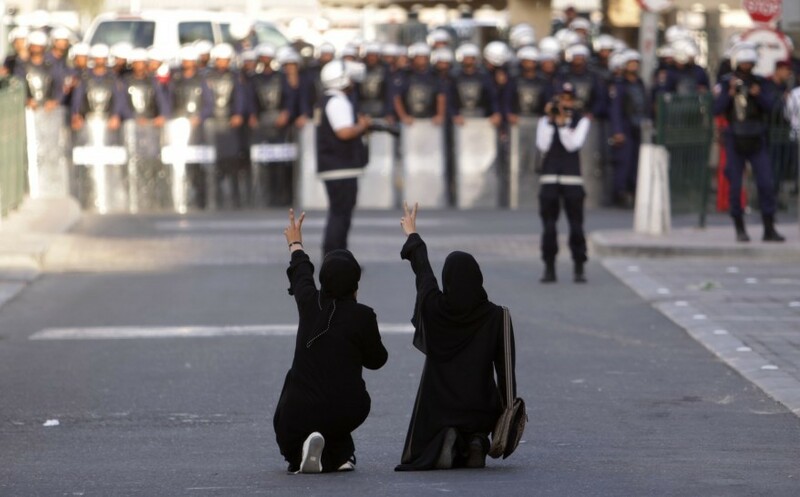 Nabeel Rajab is a human rights defender and President of the Bahrain Centre for Human Rights. He is one of the most prominent Arab human rights defenders and has been a leading voice in the Arab Spring in Bahrain. He has faced physical intimidation, arrest, detention and travel bans as a result of his work and has been sentenced to prison in violation of rights of assembly and expression.